Chief Judge William Parsons was the guest speaker at the January Volusia Flagler Association for Women Lawyer’s (VFAWL) luncheon where he offered the attendees helpful hints on managing their relationship with the Bench. VFAWL has monthly luncheons at the Halifax Yacht Club. VFAWL currently has approximately 47 members and Judge Parsons’ presentation yielded a total of 41 attendees. 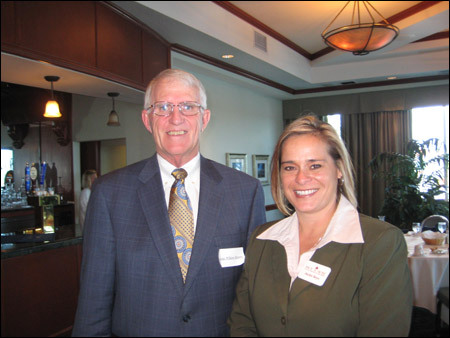 Board of Director member Jacquelyn Roys, attorney with Rice & Rose Law Firm, introduced Judge Parsons to the group.